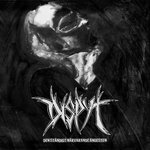 The album comes with double-sided printed inlay featuring full coloured artwork and lyrics. 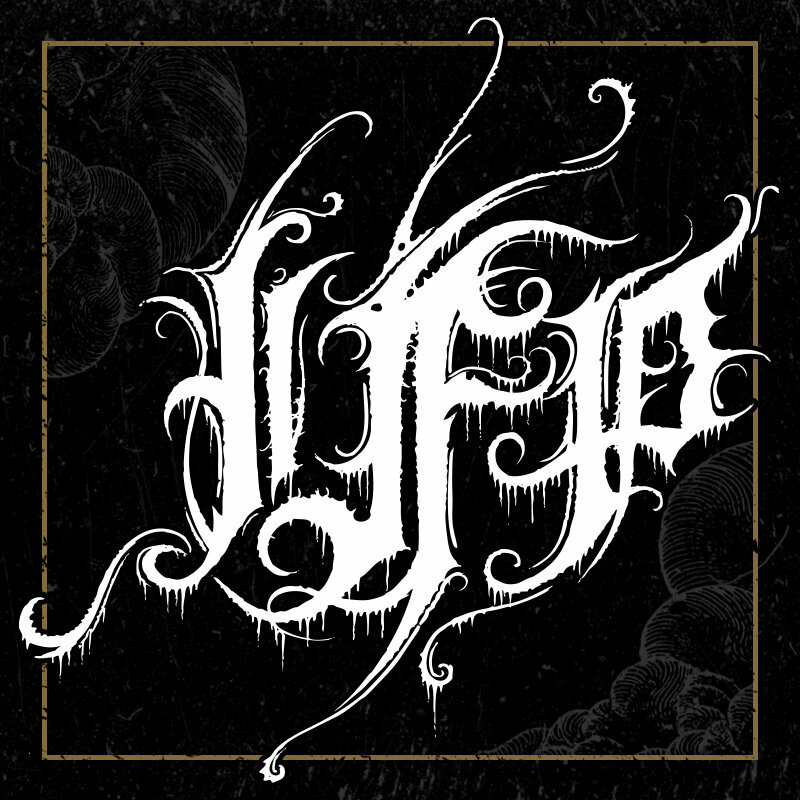 Limited to 100 copies on tape. Ships from Germany. 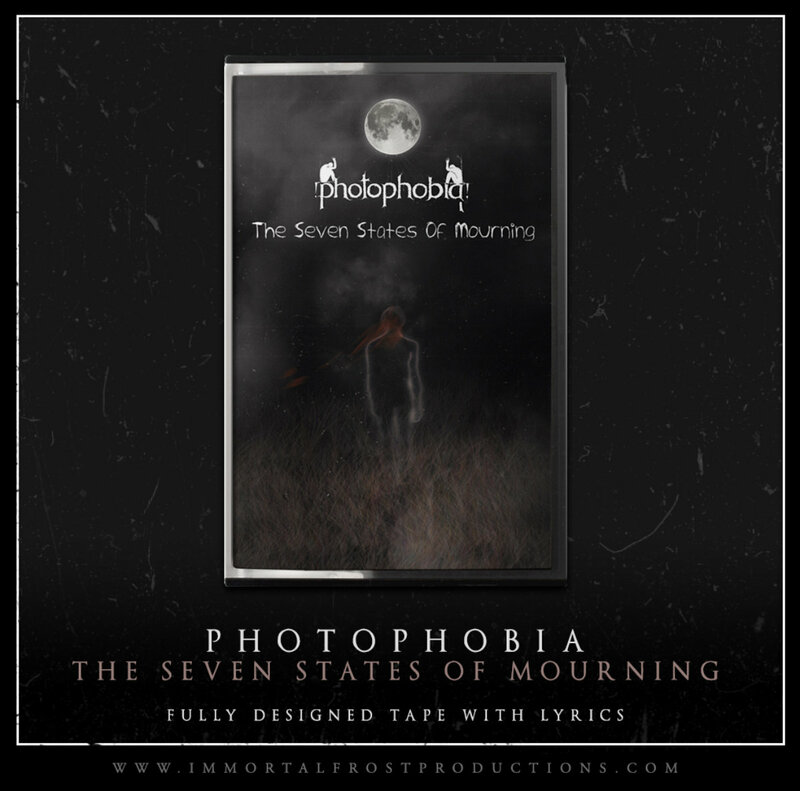 Includes unlimited streaming of The Seven States Of Mourning via the free Bandcamp app, plus high-quality download in MP3, FLAC and more. 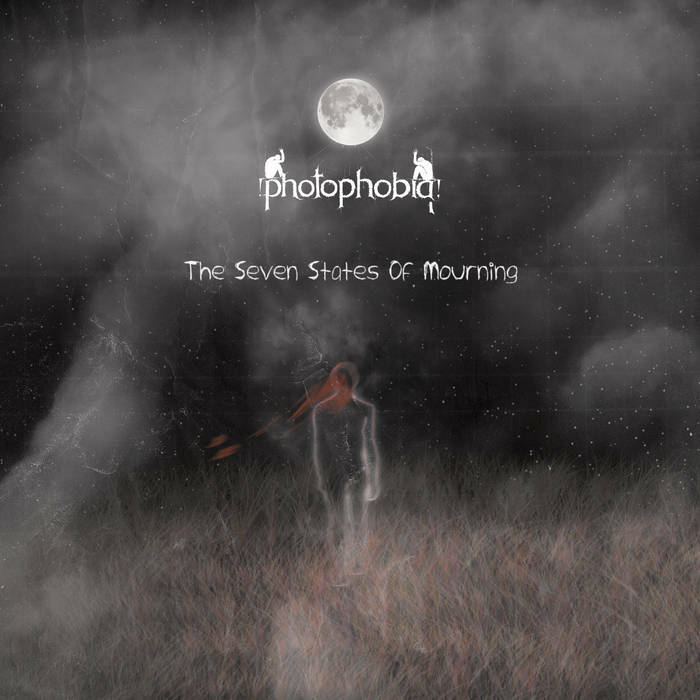 The Seven States Of Mourning is the second full length album from Photophobia. 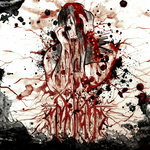 Which has been released on 03/10//2012 by Immortal Frost Productions. 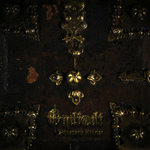 The physical album is limited to 300 copies on CD and comes with a 12 page illustrated booklet and full artwork design. 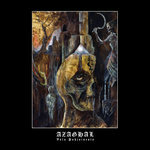 On 27/11/2012 we released the Tape version of this album limited to 100 copies with a full illustrated 2 flap booklet. Also 30 album shirts have been released along with the CD release.